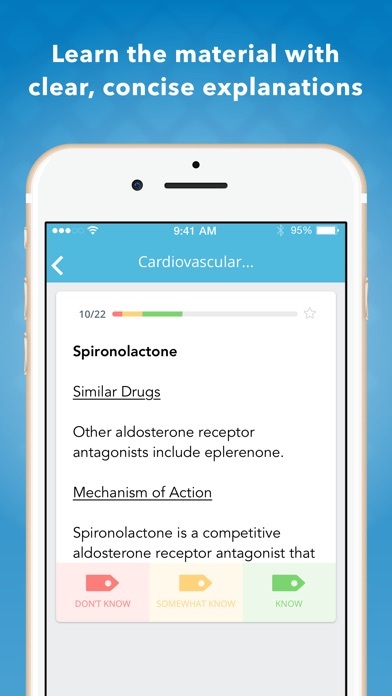 After buying this over the summer thinking it would help me get a head start and give me extra practice for 2nd year med school/step studying, this app has almost no drugs compared to what we need to know. The number of questions available is pretty terrible too. Wish I could get my money back, but if you’re looking for ways to get ahead or master drugs, programs like SketchyMedical, UWorld, and RX (First Aid’s question set) is way more worth your money. The update is terrible! How do I switch back to the previous version? This could've been good and useful. 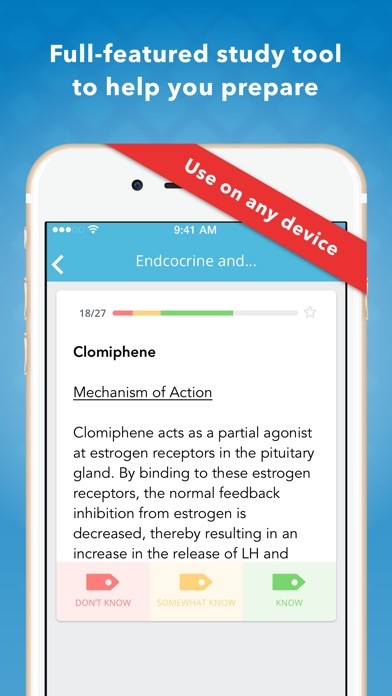 But priced at almost 35$ for a rigid and dull app transcribed from Lange flashcards pharmacology is wrong. The entitled Yale students thought they could make easy money. This app would be so much better if a search option was available. Hey I bought the physical cards at barnes is there a way to get full access to the app? I'm a 2nd year medical student. I thought this would come in handy. It has almost all of the drugs I've needed. 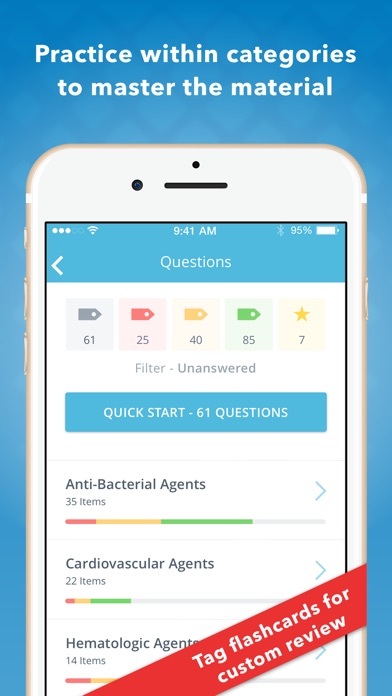 It has a few good study features like the multi-sided flash card feature. However, there are enough negatives that I almost never use this app. You can't organize your own decks, the app does not keep track of your study progress from one session to the next. I have to start from scratch every time I open this app to find the cards I want. I have to scroll through the cards one at a time to find ones I want. The scrolling is kind of choppy/tedious which leads to more time wasted. If this app was like some of the other flashcard apps I might actually use it, the restriction to personalizing the cards you want has resulted in me never using this app. 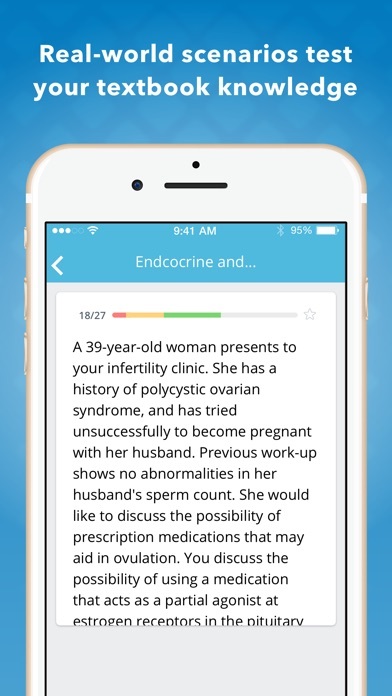 All of this being said, this app should be priced at 99cents. I still wouldn't use it even if it were. It was hard for me to get an accurate picture of the real app when I used the free version. Like I said though, it does have a good number of drugs, the case presentations are good and the info is pretty thorough. This is all moot though, due to the lack of customization and 'memory'.